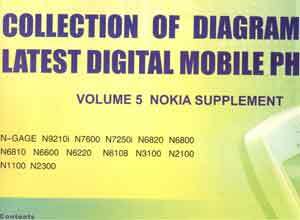 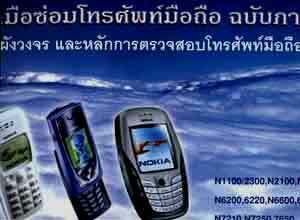 -The collection of 14 series Nokia color-mobile phone. 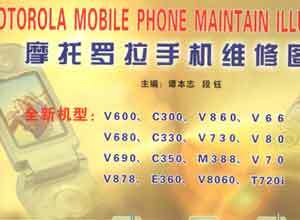 -The collection of 16 seriescolor-mobile phone. 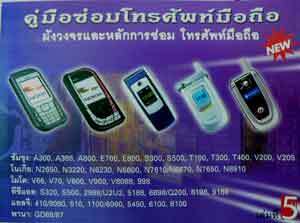 -The collection of 14 series Samsung color-mobile phone. 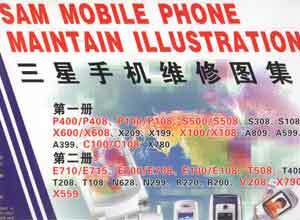 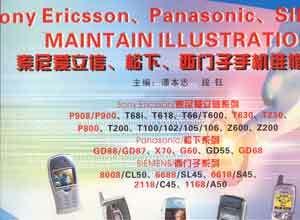 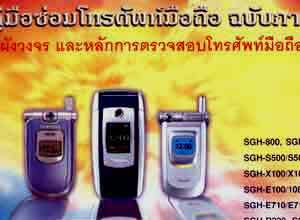 -The collection of 20 series Sony Ericsson, Panasonic, Sharp, Siemens color-mobile phone. 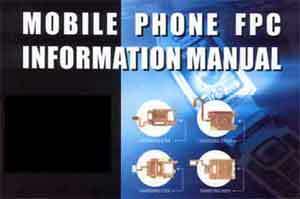 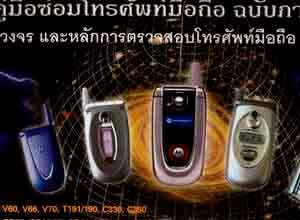 -The collection of 30 series Samsung folded-mobile phone. 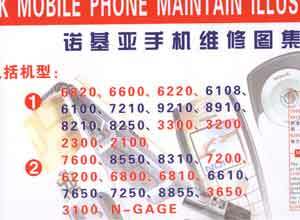 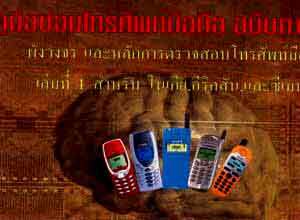 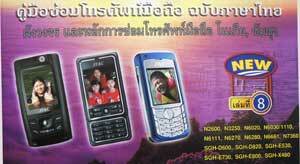 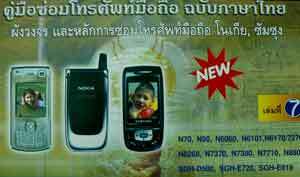 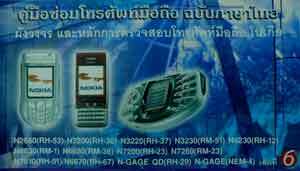 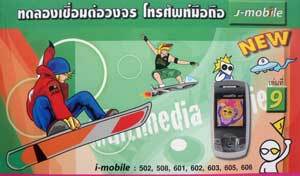 -The collection of i-mobile series รุ่น502 508 601 602 603 605 608 ,repairing tricks and more.